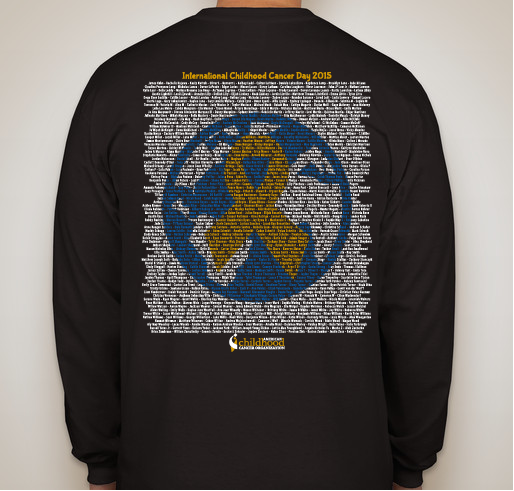 All funds raised will go directly to American Childhood Cancer Organization . 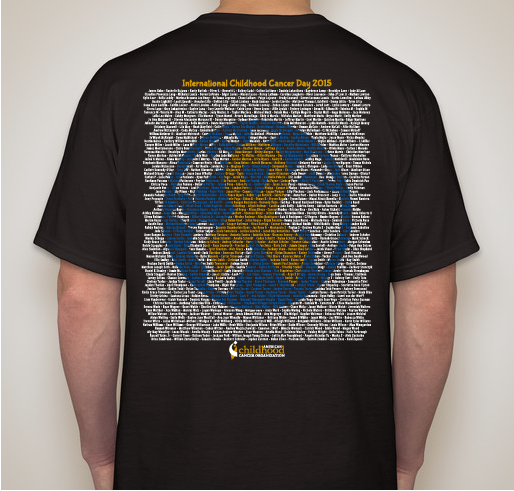 For my buddy Sean Ries....my Hero. 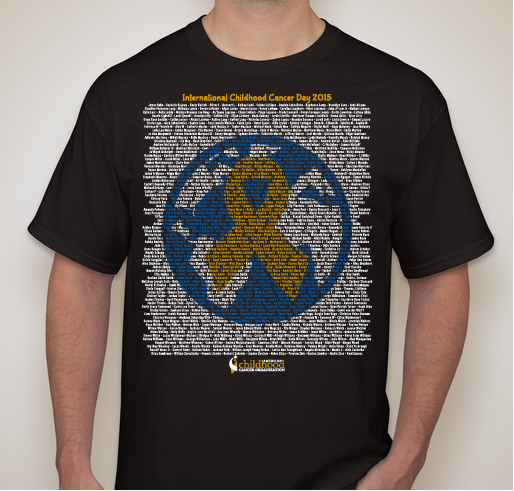 Supporting for Gavin Fritts and family. 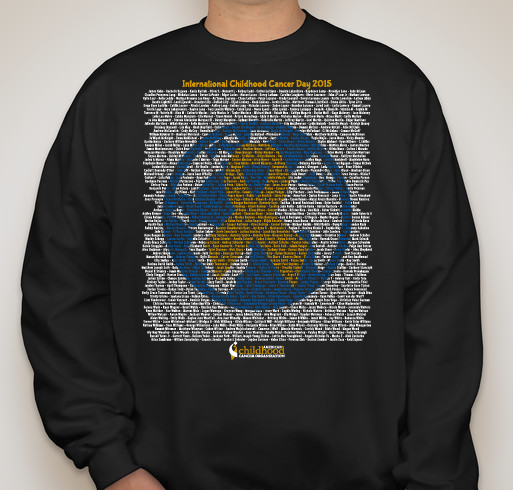 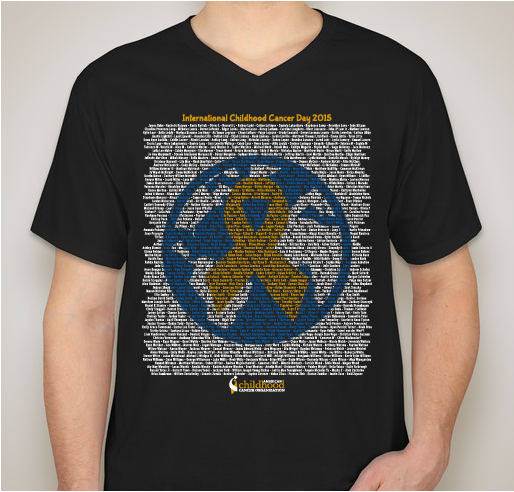 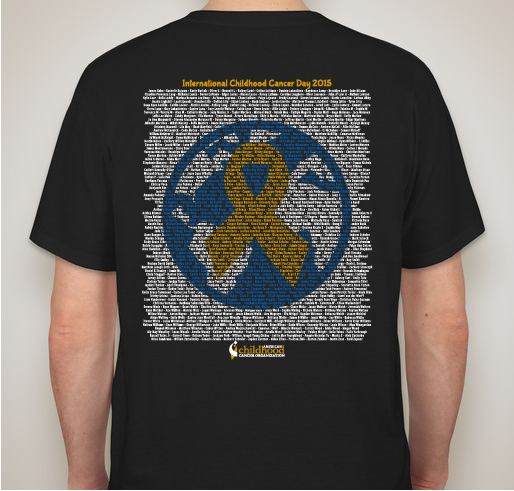 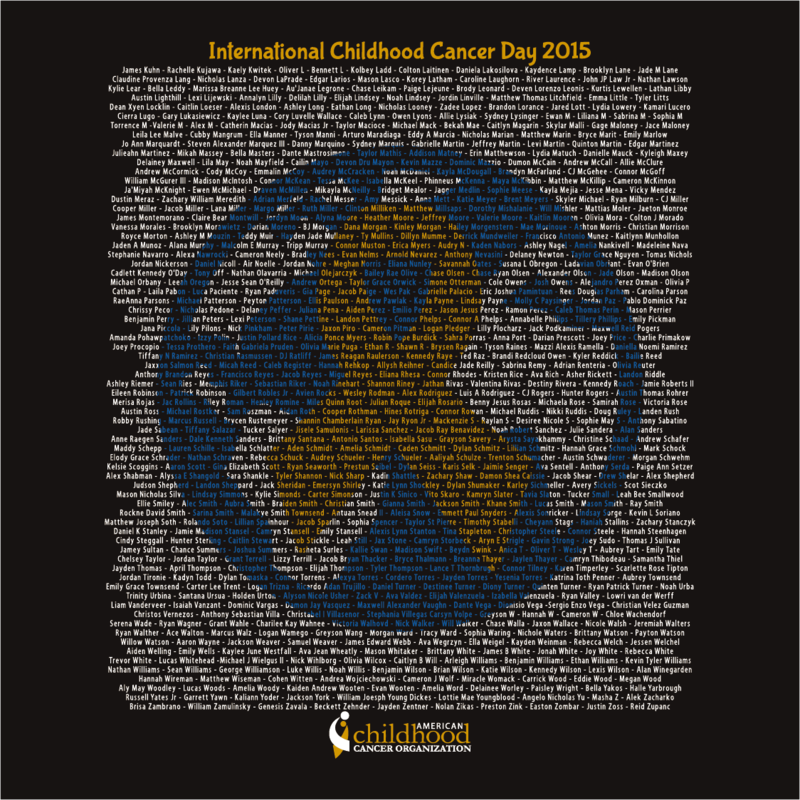 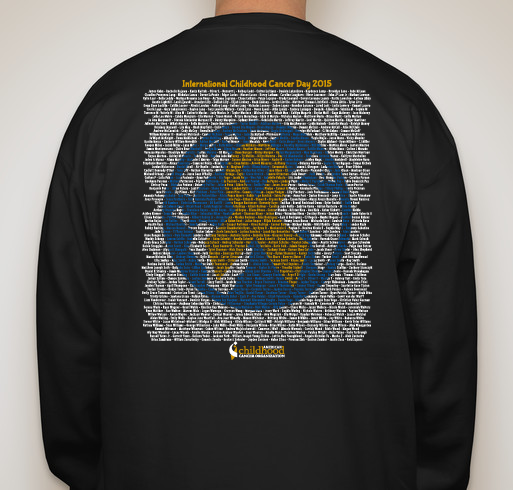 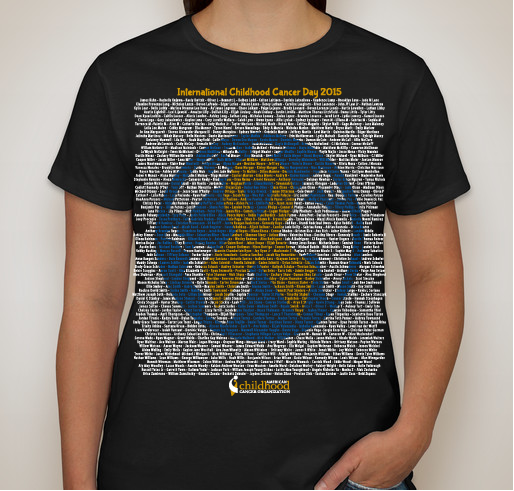 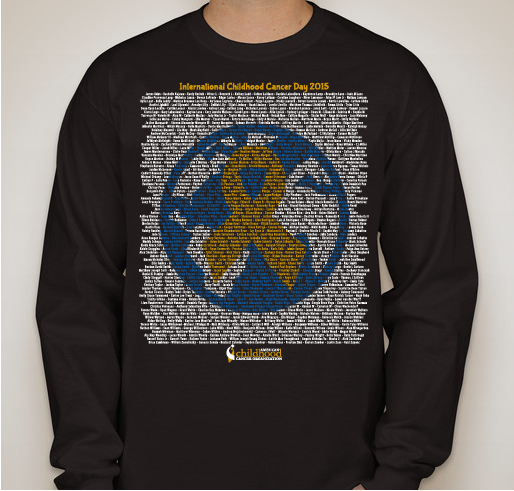 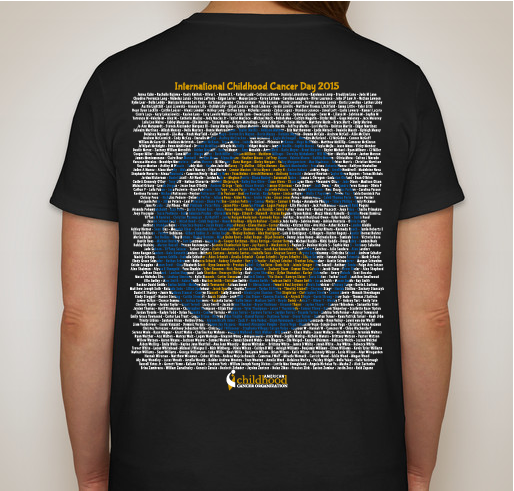 Share Why You Support "ACCO - International Childhood Cancer Day - 2015"